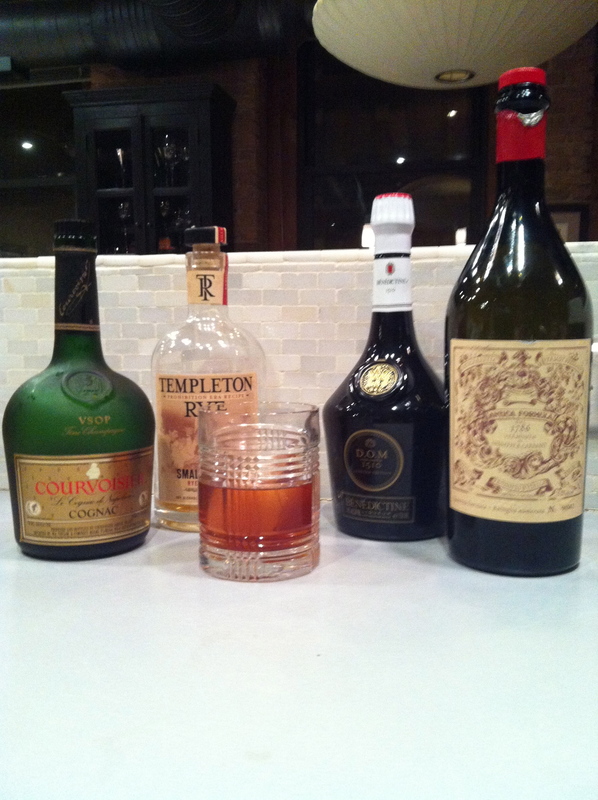 Preparation: Combine ingredients in an ice-filled double old-fashioned glass. Stir. Preparation: Pour ingredients is an ice-filled mixing glass. Stir for 20-30 seconds. Strain into cocktail glass. Garnish with a maraschino cherry. This was once the house cocktail at the famous French restaurant in New Orleans called the Restaurant de la Louisiane. Preparation: Combine ingredients in a mixing glass. Pour ingredients into an ice-filled shaker. Shake for 10 seconds. Strain into cocktail glass. Add zest of orange and garnish with orange peel. 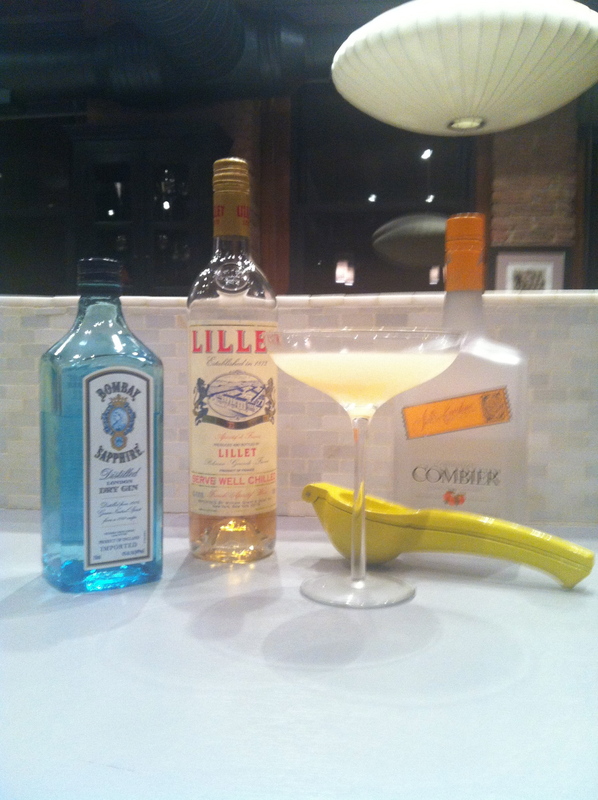 This is a classic cocktail that is attributed to Harry Craddock, author of The Savoy Cocktail Book. 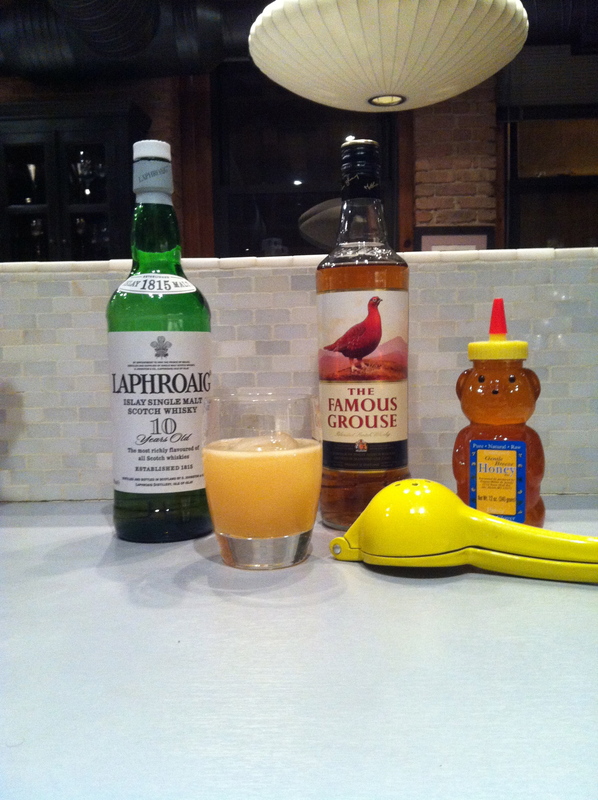 I obtained this version of the recipe from Imbibe Magazine. Preparation: Combine ingredients in an ice-filled mixing glass. Stir for 20 seconds. Strain into a double old-fashioned glass over large ice. 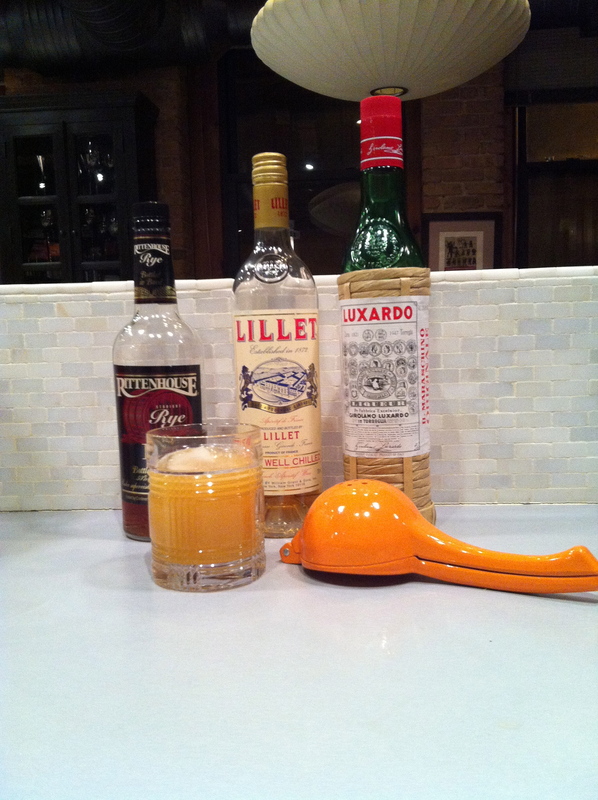 This is a classic cocktail recipe from the 1920’s in New Orleans.